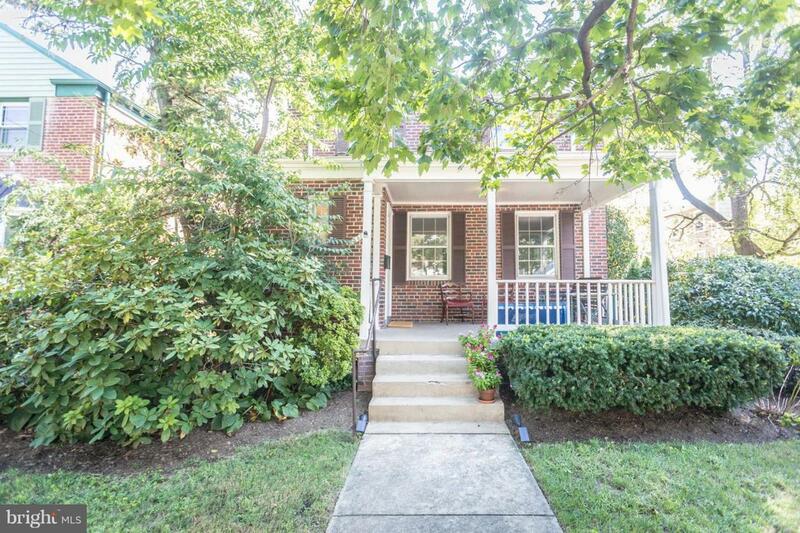 5311 42ND Place NW, WASHINGTON, DC 20015 (#1002653838) :: Eng Garcia Grant & Co. 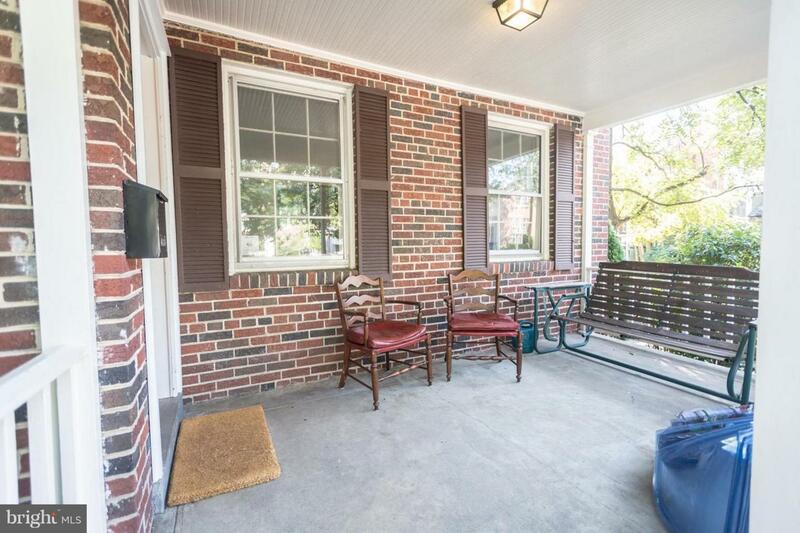 Cozy 3-bedroom 2 bath detached house, conveniently located 1.5 blocks to the Friendship Heights Metro. 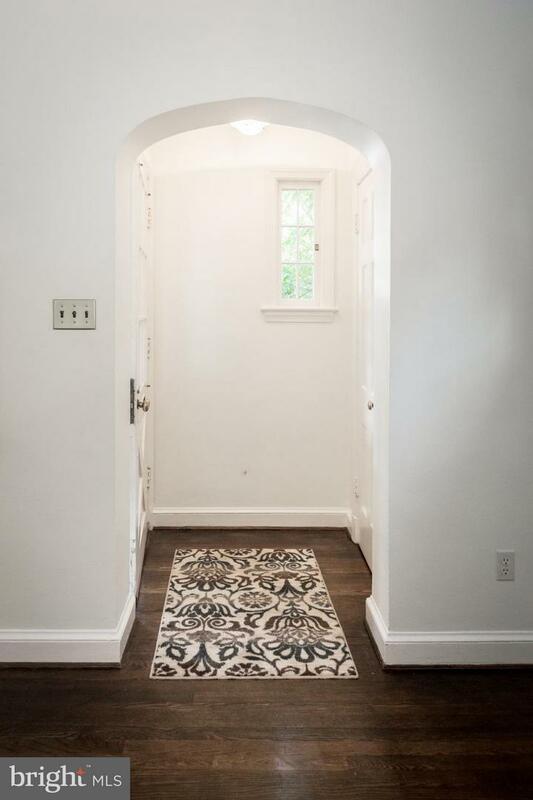 3 bedrooms, 2 full baths, newly renovated kitchen, high end appliances, hardwood floors, lots of closet space, full basement, portico for bike storage, and off street parking. 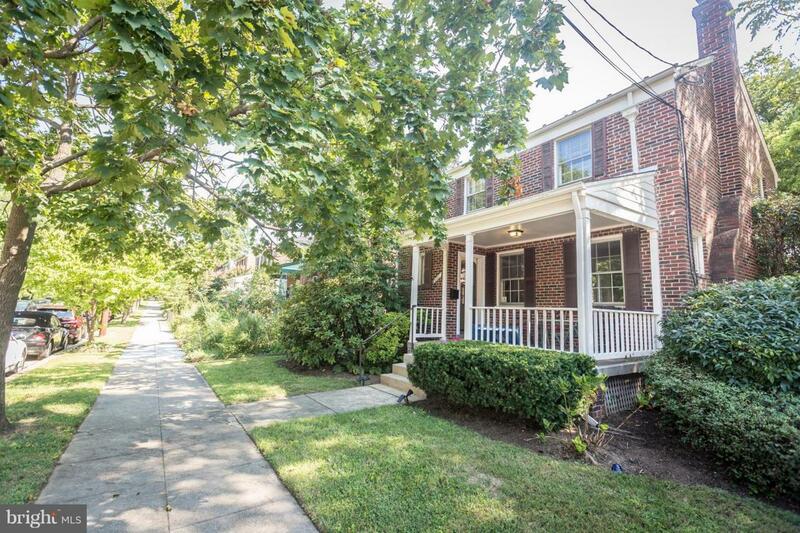 Walk to Red Line & Buses. Restaurants, Mazza Galleria Shops, AMC Theater and more!